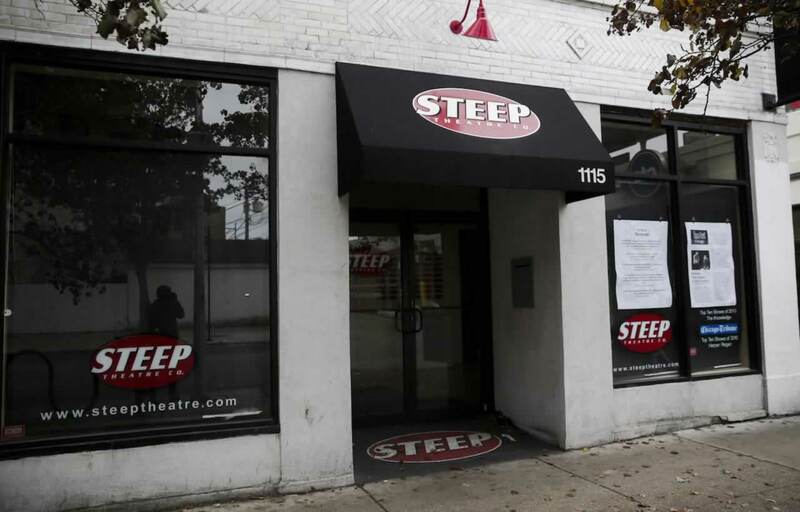 Housed in what was once a small grocery store steps from the Berwyn El stop, Steep is the quintessential storefront theatre – that iconic breed of Chicago theatre that makes our cultural landscape unlike that of any other city. 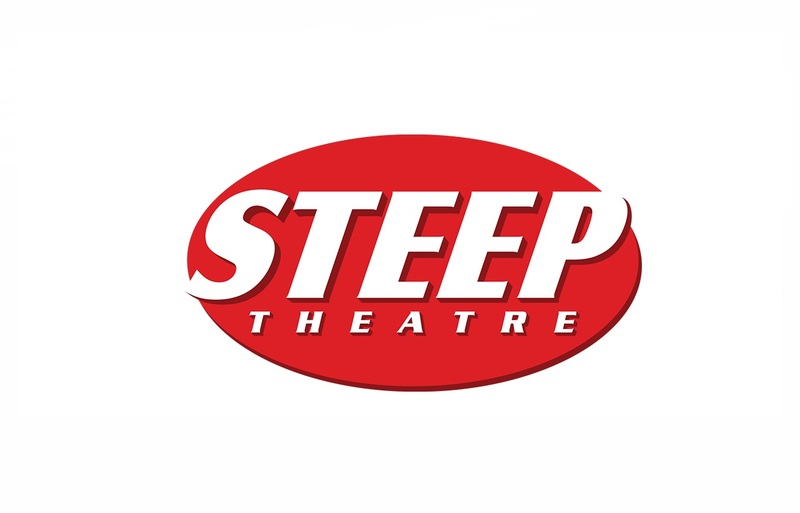 Steep is committed to producing new and under-produced plays that tell the stories of ordinary people in extraordinary situations – small stories that illuminate larger societal issues. Steep has introduced new voices and new stories to Chicago and explored the power of intimate, honest acting to generate empathy and incite conversation.